Blend the complimentary shade across cheekbones for a gorgeous, dewy flush. 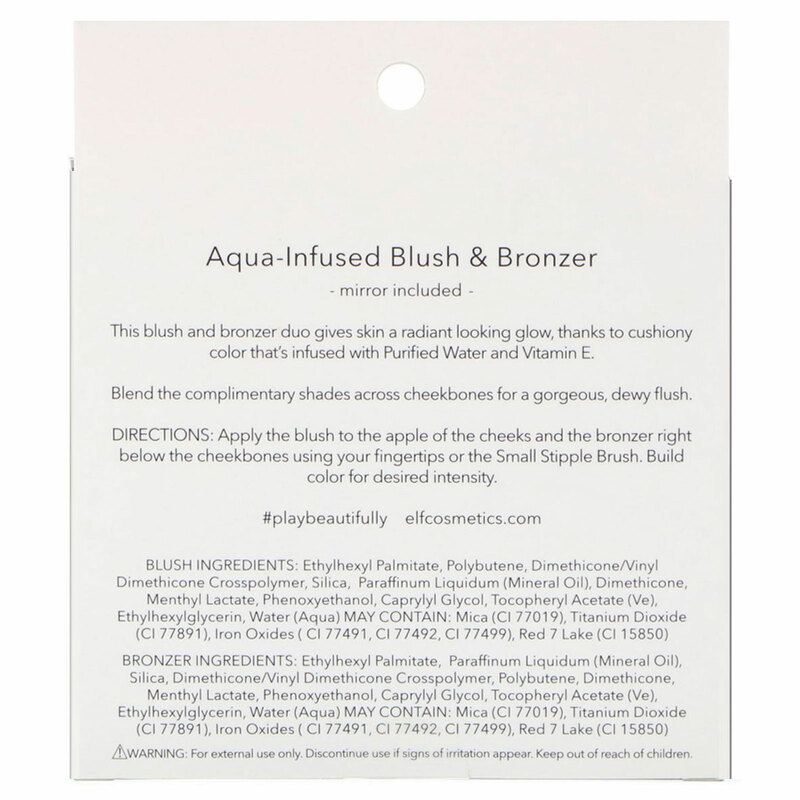 Apply the brush to the apple of the cheeks and the bronzer right blow the cheekbones using your fingertips or the Small Stipple Brush. Build color for desired intensity. 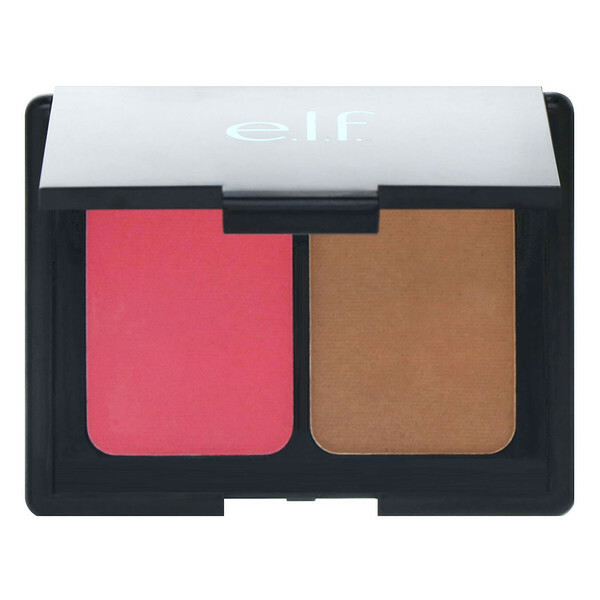 Blush ingredients: Ethylhexyl palmitate, polybutene, dimethicone/vinyl dimethicone crosspolymer, silica, paraffinum liquidum (mineral oil), dimethicone, menthyl lactate, phenoxyethanol, caprylyl glycol, tocopheryl acetate (ve), ethylhexylglycerin, water (aqua). May contain: Mica (CI 77019), titanium dioxide (CI 77891), iron oxides (CI 77491, CI 77492, CI 77499), red 7 lake (CI 15850). 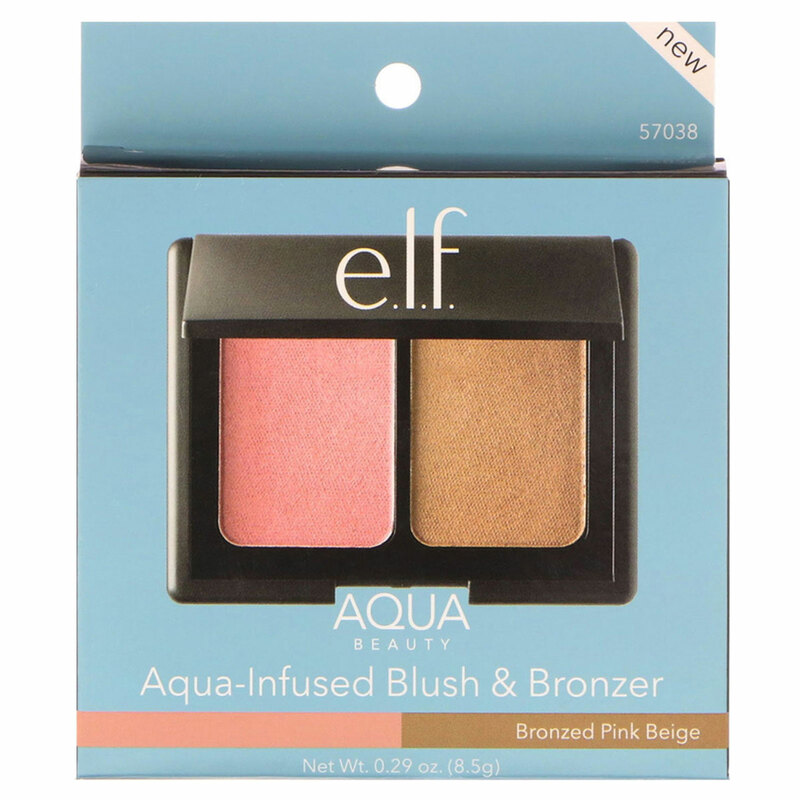 Bronzer ingredients: Ethylhexyl palmitate, paraffinum liquidum (mineral oil), silica, dimethicone/vinyl dimethicone crosspolymer, polybutene, dimethicone, menthyl lactate, phenoxyethanol, caprylyl glycol, tocopherol acetate (ve), ethylhexylglycerin, water (aqua).